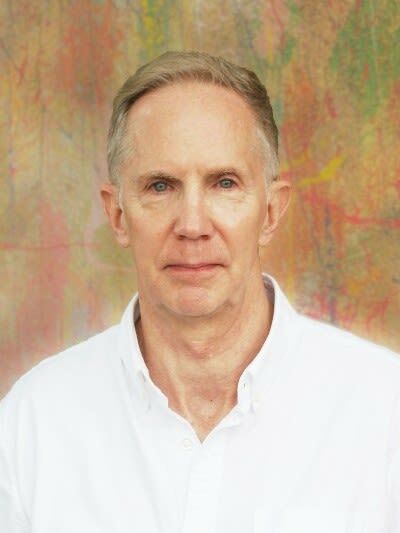 Robert Mapes received a Bachelor of Arts degree from the University of Virginia and worked on a Master’s degree in Architecture at the University of Texas at Arlington. While in Architecture school he became interested in the new field of lighting design and began working in the lighting design industry in 1985. He joined Craig Roberts Associates in 1990 and was involved in design and management of both domestic and international projects. He joined Essential Light Design Studio in 2017. He is a member of the International Association of Lighting Designers (IALD) and the Illuminating Engineering Society of North America (IESNA). He believes that lighting is vital to how people feel about their environment. It should bring a space alive by enhancing the architecture and create visual interest with light and shadow so people feel comfortable and engaged with their surroundings.